Simply Red’s forthcoming Australian tour has just got a little bigger (cue pensive look into distance by frontman Mick Hucknall – above) with the confirmation this morning of a second and final Sydney show. Mick and the boys will now also play a State Theatre show on February 25 in addition to the previously announced Opera House Forecourt date two nights earlier. 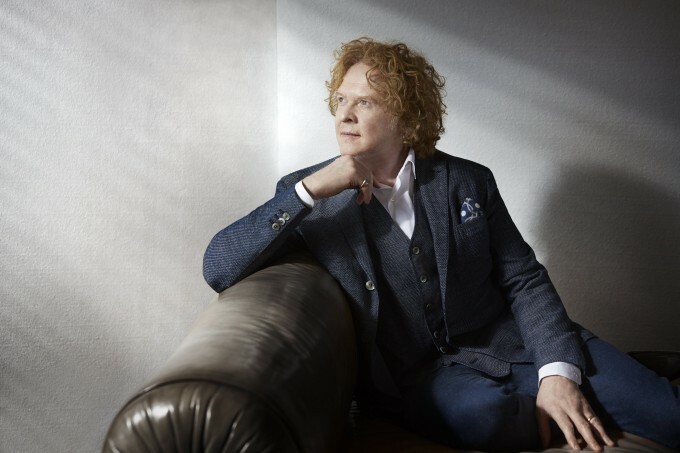 As with the other shows in the series, Simply Red will be rolling out songs from their extensive hit-laden back catalogue and will bring Natalie Imbruglia along for the ride in the support role. A Telstra Thanks pre-sale for the new show kicks off from midday tomorrow, with general public tickets on sale from 10am on Wednesday December 02.